A new Masterpiece presentation, Indian Summers, premieres this Sunday at 9pm on CET. This drama, set against the sweeping grandeur of the Himalayas and tea plantations of Northern India, tells the rich and explosive story of the decline of the British Empire and the birth of modern India. The heart of the story lies in the implications and ramifications of the tangled web of passions, rivalries and clashes that define the lives of those brought together in the summer. The story picks up in the summer of 1932. India dreams of independence but the British are clinging to power. Ralph Whelan, coolly ambitious, a coming man and tipped for promotion, is Private Secretary to the Viceroy of India. His sister, Alice, returns to Simla alone with her child and finds herself drawn to Aafrin, a Junior Clerk in the Viceroy’s office and son to Roshana and Darius , a gentle man and veteran of The Great War. Aafrin is brother to Sooni, severe and beautiful, and his spoiled younger sister Shamshad. At the heart of Simla’s society is Cynthia, widowed doyenne of the Royal Club who is as at home in the tack room as she is the ballroom. A force to be reckoned with, her influence spreads throughout the community. 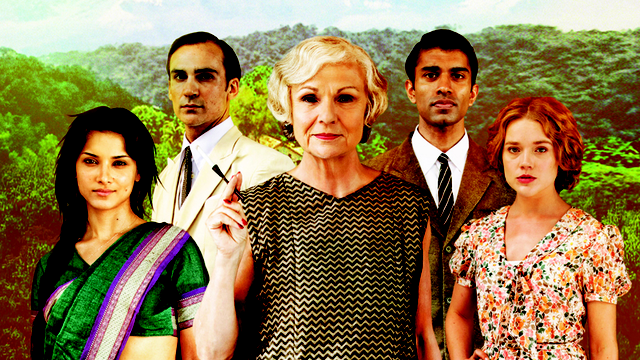 The cast of Indian Summers includes Julie Walters (Harry Potter, The Hollow Crown), Henry Lloyd-Hughes (The Inbetweeners, Harry Potter), Jemima West (The Borgias, The Mortal Instruments: City of Bones), Nikesh Patel (Bedlam, Honour), Roshan Seth (A Passage to India) and Lillete Dubey (The Best Exotic Marigold Hotel), Alexander Cobb (Mr. Selfridge, Call the Midwife), Craig Parkinson (Line of Duty, Misfits), Fiona Glascott (Episodes), Amber Rose Revah (What Remains), Aysha Kala (Shameless), Olivia Grant (Endeavour) and Edward Hogg (The Borgias). 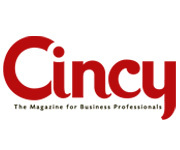 Discover more about the series with this video: http://watch.cetconnect.org/video/2365551700/.